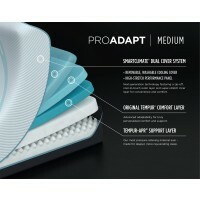 Our new TEMPUR-ProAdapt medium feel mattress, built with our TEMPUR comfort layer, offers advanced adaptability and a truly personalized comfort and support experience. It's a breakthrough in material science, five years in the making. 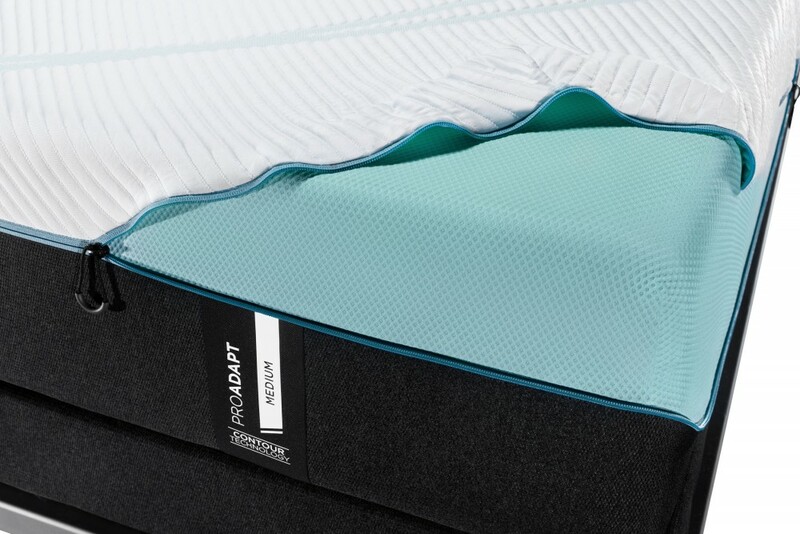 Finer and more tightly closed than our original TEMPUR® material, TEMPUR-APR® has an innovative cell structure that dramatically increases its ability to adapt and conform to your body. Every muscle. Every curve. 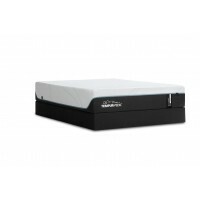 Every point of contact between you and the mattress is more fully balanced and supported. Force and motion are more fully absorbed. 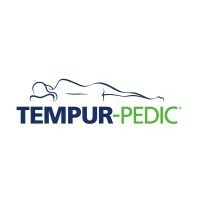 Pressure points in your shoulders, hips and spine are more fully alleviated. 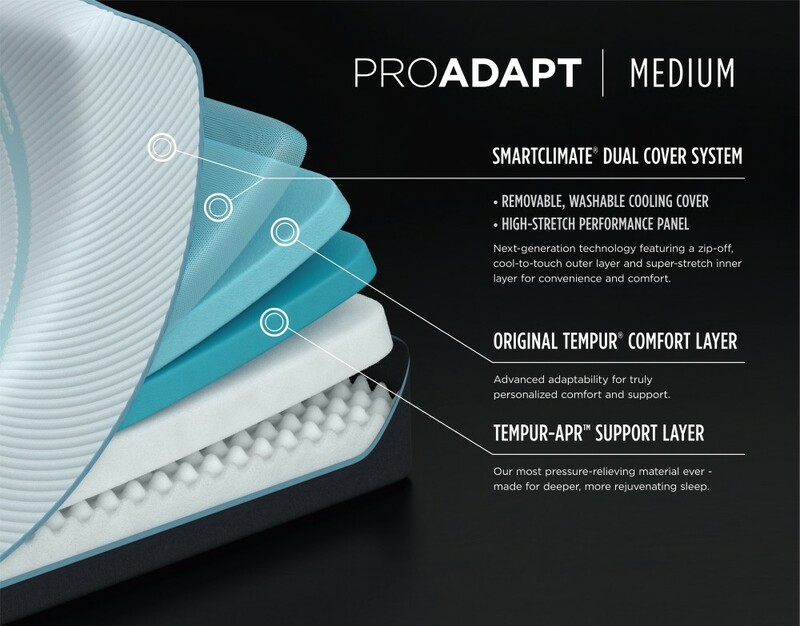 TEMPUR-ProAdapt™ beds also come equipped with our cutting edge SmartClimate® Dual Cover System - the industry's first fully removable, machine-washable cooling cover. 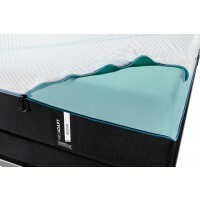 Developed and designed by our own team of textile engineers, this sleek and breathable two-piece system works together to cool and relax you. 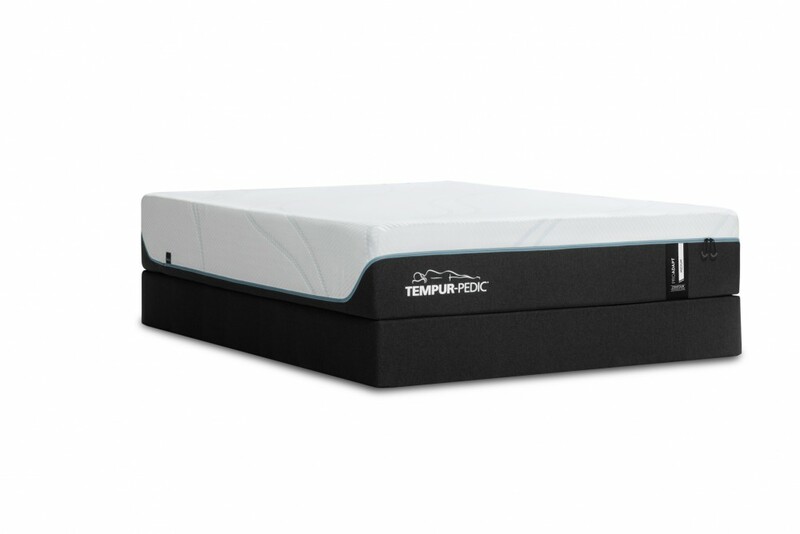 5cm TEMPUR-APR(tm): Our latest innovation and our most pressure-relieving material ever - made for deeper, more rejuvenating sleep.